It is very important for the human development to understand that water is a fundamental part. This is the major reason why there is a need to feature especially in both India and the United States. This program hereby provides an opportunity to the brightest lot of Indian students as well as scientists to access the world-class research facilities at the University of Nebraska Lincoln as well as the Daugherty Water for Food Institute. This program is devised to promote the research in the area of water. 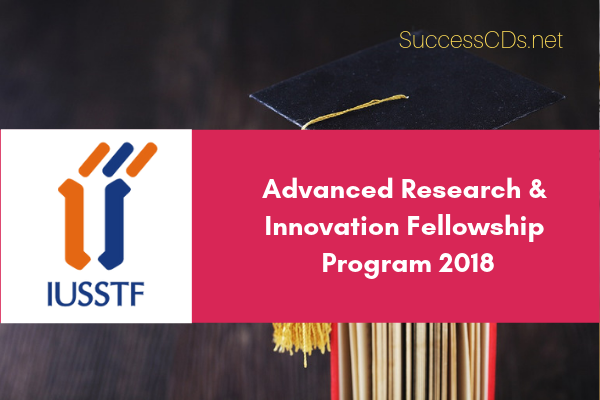 So, with IUSSTF, if you are willing to join the water advanced research and innovation fellowship, here are all the details. The Department of Science and Technology, Govt. of India, the University of Nebraska-Lincoln (UNL), the Daugherty Water for Food Institute (DWFI) and the Indo-US Science and Technology Forum (IUSSTF) have partnered to nurture cooperation between students and scientists from both countries. The Water Advanced Research and Innovation (WARI) Fellowship Program – a dynamic and transformative program has thus been developed to foster long term Indo-American science and technology partnerships. Below are all the details of the Water Advanced Research Fellowship program. Find out all about IUSSTF duration, dates, eligibility and more. Internship includes: Monthly Stipend of USD 2500; Airfare (To be facilitated by IUSSTF Travel desk); Contingency allowance; Health insurance of USD 500; Housing to be mandatorily arranged by UNL mentor coordinator; 50% of the Housing cost to be provided by UNL, amount not exceeding USD 400 per month. (IUSSTF) Eligibility Criteria for Water Advanced Research Fellowship.